 The Resilient Woodlands Initiative is based in the beautiful Forest of Dean located between the rivers Wye and Severn. Our woodlands look out to the south over the Severn estuary and catch the early morning sun as it rises over the Cotswolds to the east. We are passionate about sustainable management of our local woodlands for social, environmental and economic benefit and creating a beautiful place to work, rest, restore and rejuvenate just be being here surrounded by nature. 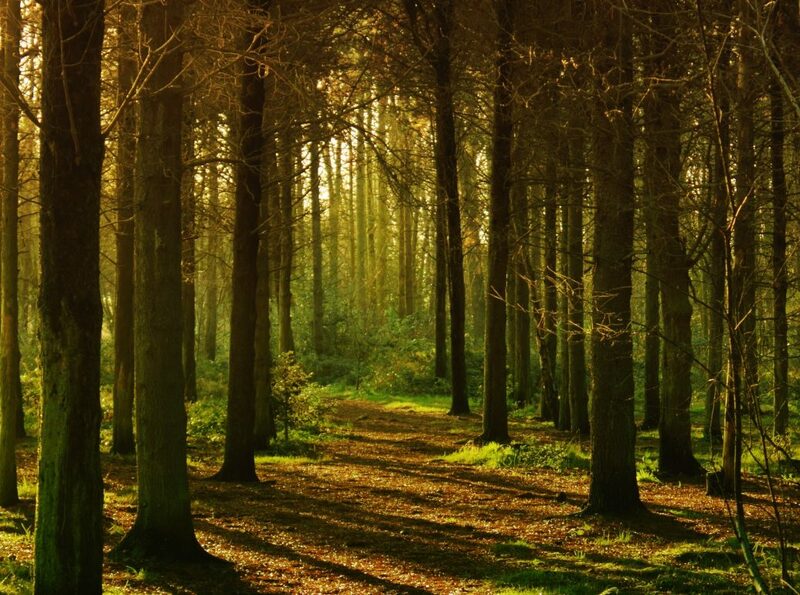 Here in the Forest of Dean as well as the wonderful public Forestry estate, there are also many small woodlands (47% of the wooded area) on farms, small holding and common land. Few are actively managed for wildlife and sustainable woodland products at present, despite the many local benefits this can deliver. We want to help change this and provide access for people to come and stay, learn and experience how wonderful a sustainably managed woodland is. Explore our website to find out more on how to stay, shop, explore, experience and support our work to protect our woodlands. 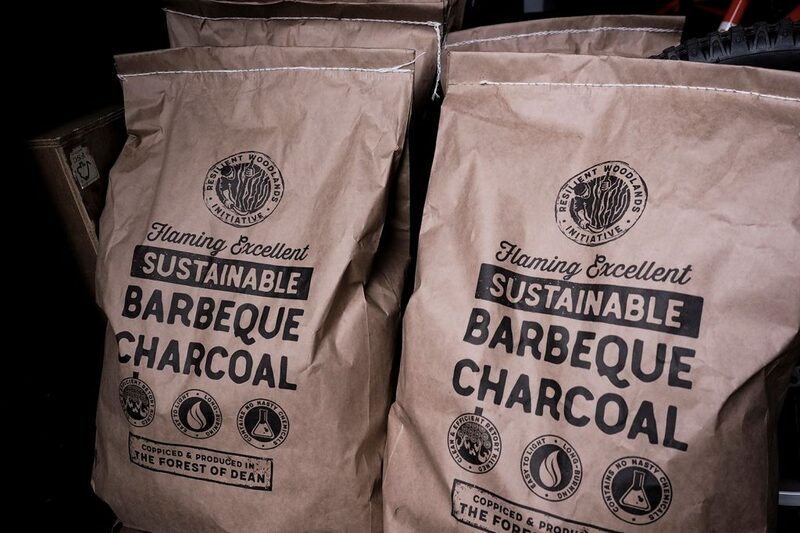 We are proud of our Sustainable BBQ Charcoal, Smoking wood and Coppice products which we produce from our woodland here at Resilient Woodlands. It is our passion to start bringing Britain’s woodland back into sustainable coppice management. The social, environmental and economic benefits are wide ranging and could have an impact on all corners of society.